Secure Sockets Layer (SSL) is the most widely used technology for providing a secure communication between the web client and the web server. 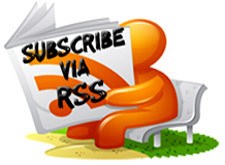 Most of us are familiar with many sites such as Gmail, Yahoo etc. using https protocol in their login pages. When we see this, we may wonder what’s the difference between http and https. In simple words HTTP protocol is used for standard communication between the Web server and the client. HTTPS is used for a SECURE communication. Suppose there exists two communication parties A (client) and B (server). How is HTTPS implemented ? 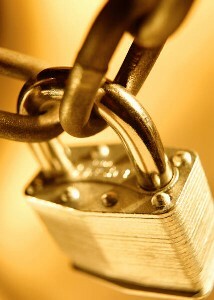 Each SSL Certificate consists of a Public key and a Private key. The public key is used to encrypt the information and the private key is used to decrypt it. When your browser connects to a secure domain, the server sends a Public key to the browser to perform the encryption. The public key is made available to every one but the private key(used for decryption) is kept secret. So during a secure communication, the browser encrypts the message using the public key and sends it to the server. The message is decrypted on the server side using the Private key(Secret key). How to identify a Secure Connection ? is a must in these situations. Otherwise there are chances of Phishing using a Fake login Page.